AB InBev is overhauling its content strategy for Budweiser, with the launch of its first branded YouTube channel to strengthen its association with football. The channel, created by digital agency Outside Line, houses a range of content, with a focus on football. Budweiser sponsors the FA Cup and recently signed a deal with non-league minnows Wembley FC that allowed the club to sign former England internationals Martin Keown and Graeme Le Saux. It will also be creating specific content for the channel, which will house its forthcoming documentary 'Dream. On. The Journey of Wembley FC' once it has aired on ESPN this summer. 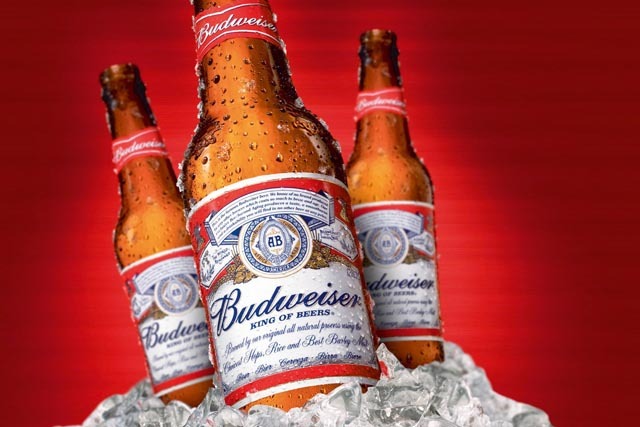 Iain Newell, European marketing director at Budweiser, said it plans to roll out similar schemes on a global scale.